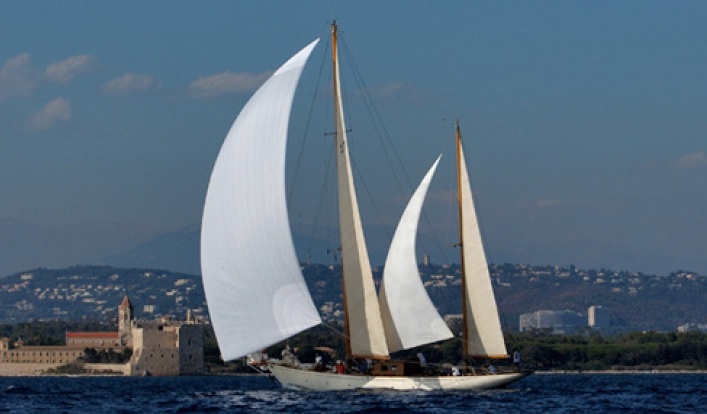 ALGUE was designed in 1948 by a young Swedish yacht designer Olle Enderlein. 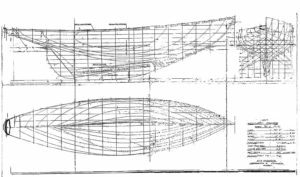 She was built at the renowned shipyard Le Marchand in St Malo for a French doctor who desired a solid, all round yacht that could perform in various conditions. 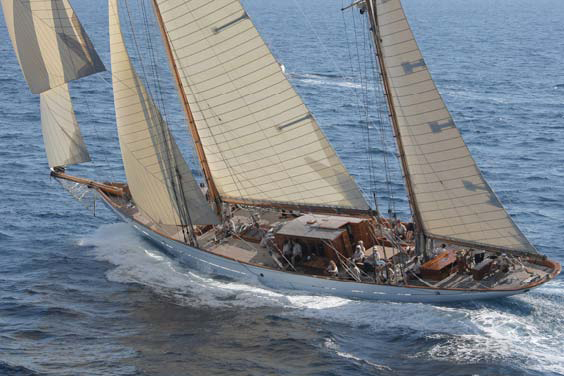 She is a 42 foot ( 12.80m ) Bermudian Cutter and has been based in Mediterranean waters for most of her life. 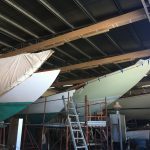 During the winter of 2017/18 Algue underwent a restoration project under new owner Alex Tilleray (past Captain to the S&S Manitou). 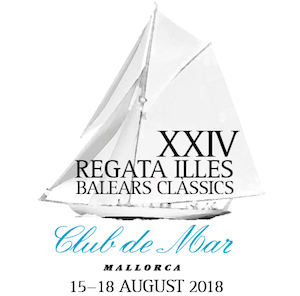 She then participated in her first regatta at Les Voiles d’Antibes in June, 2018. 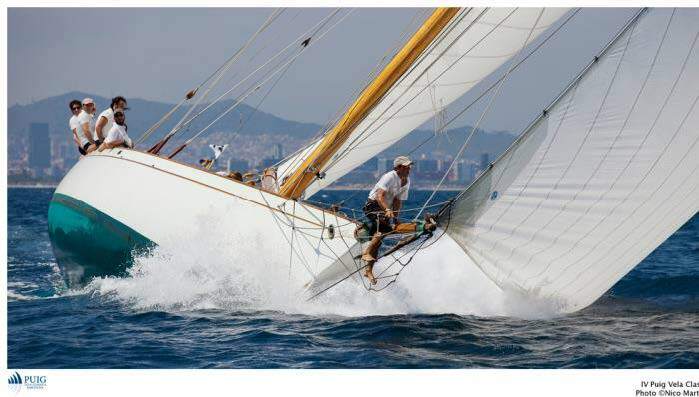 You can find Algue for charter at www.sailcannes.com and more at the Instagram and Facebook page under S/Y Algue. 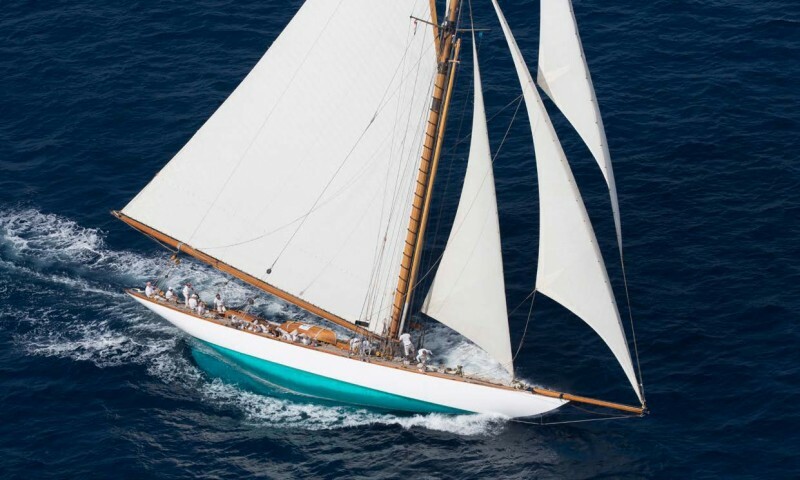 Beam m / ft: 2.98m / 9'8"
Draft m / ft: 2.2m / 7'2"
Construction: Teak planking on oak frames, with the original teak interior freshly restored. 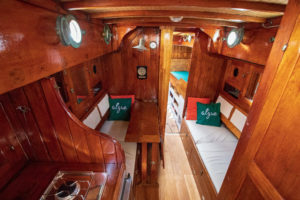 The traditionally laid teak deck has been re-caulked and is close to 30mm solid teak. 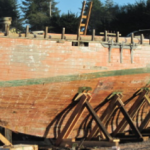 The mast is the original 7/8ths fractional Oregon Pine rig measuring over 15m.